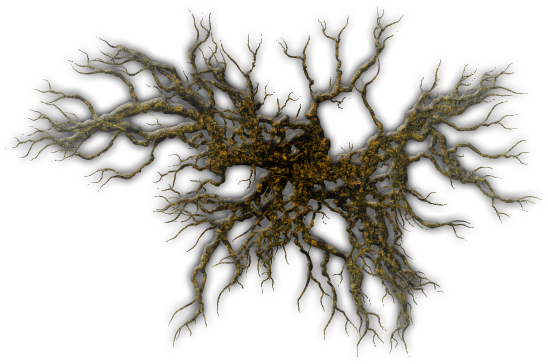 I had made a few top down views of trees for Dungeonforge or Dundjinni and posted them in the forums. There was some interest in how I did it. I quickly documented the process on my wiki in a step-by-step tutorial: http://ffaat.pbwiki.com/TreeTutorial. Hope you like! Now I'm not one to criticize anyone's use of English, but I did get a major kick out of this. It is the instruction "manual" for a solar powered garden light. The solar lighting is a production to transform the sunlight to electric energy which illume the illuminant. and the all time best: Thankfulness of using our production.